This is a Rhombus two draw console table. It has gem detailing on the draws of the console table. This is a simple design for a console table but is perfect if you're trying to go for that modern look. 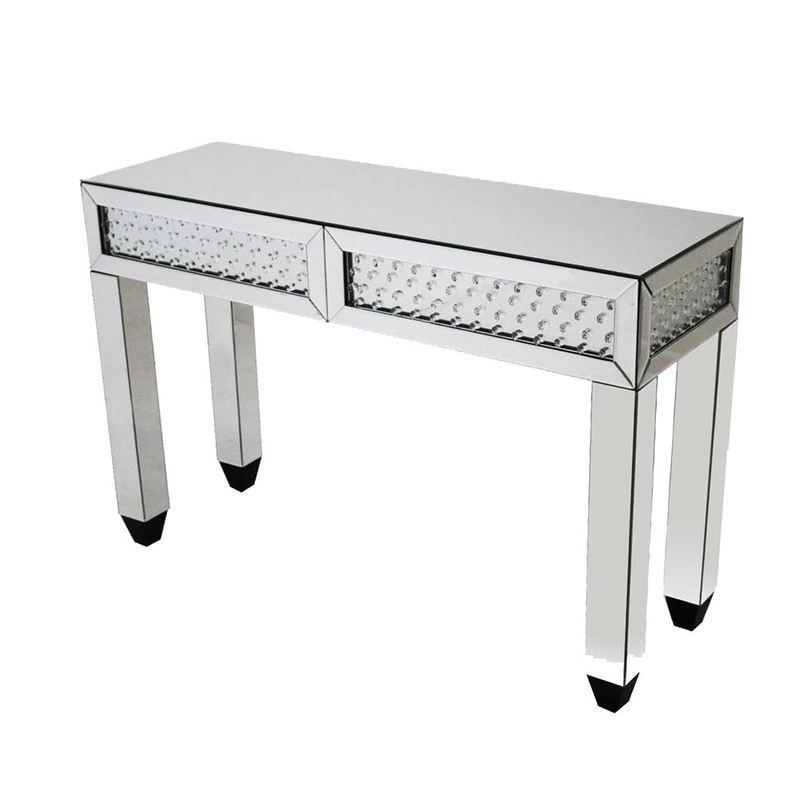 This is a beautiful mirrored console table which is a new addition to the Rhombus range.